Making the racket more stable and more accurate placemnt for the badminton. Increasing the strength of the racket while maintaining the lightness of the racket. The rubber surface on the cap makes double player to control the racquet more efficient. Reduce Vibration from hitting and reinforce the stabilty to have more control. 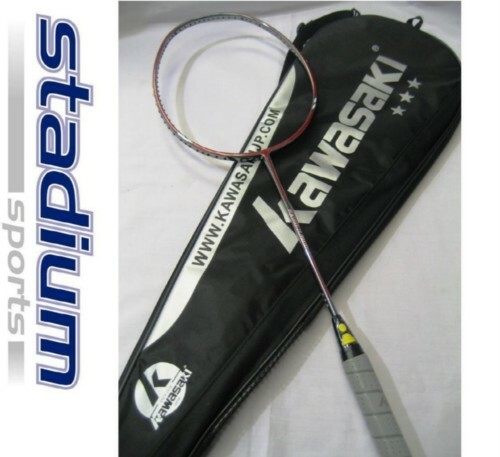 it protacts player from injury also allow the racquet string with a higher tension.